Michelle and Buck have been dating for a while and recently Michelle has noticed that Buck has been distant and mean to her. She thinks something might be going on between Buck and her best friend Alexis. However, Alexis denies it and offers to help set Buck up. They planned to meet at a hotel, but Alexis claims nothing happened. We call Buck pretending to be flower shop owners and when we call Buck answers with "Buck is back!" 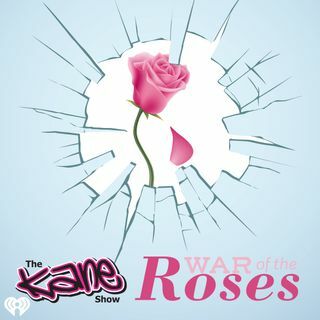 Find out why in today's all NEW War of the Roses!